Cloud-A’s API driven infrastructure provides users the flexibility to perform real time analytics and/or batch processing, allowing users to select the right tool for the job. In addition, and most importantly, Cloud-A allows users with the ability to build an environment that suits today’s requirements, knowing that the environment can be scaled up or down, on demand, if requirements change. This, in comparison to an on-premises Big Data solution, reduces the initial capital cost of building the solution, as well as the incremental capital costs to handle growth and the associated problem of over-utilized or underutilized infrastructure. Directly related to elasticity is Cloud-A’s utility billing model. This allows users to spin up workers to crunch a large batch of data more quickly and only pay for those resources while they are on. Users can turn off or delete unused infrastructure for cost savings during times where fewer resources are required. Built on open standards, using Cloud-A for Big Data workflows allow users to prevent being locked into an expensive, proprietary Big Data appliance. Users can make all of the underlying decisions of their Big Data solution, with the ability to upload custom images and to come and go as they please. Over 3x less expensive than Cloud-A Bulk Storage and built for unstructured data. Bulk Storage provides a repository for both incoming data streams and the results of analysis and modelling. Bulk Storage data is replicated three times across the cluster automatically making it an extremely reliable storage medium. In addition to our regular VM flavours we offer several high performance Big Data High Compute® and Big Data High Memory® configurations for your big data requirements. 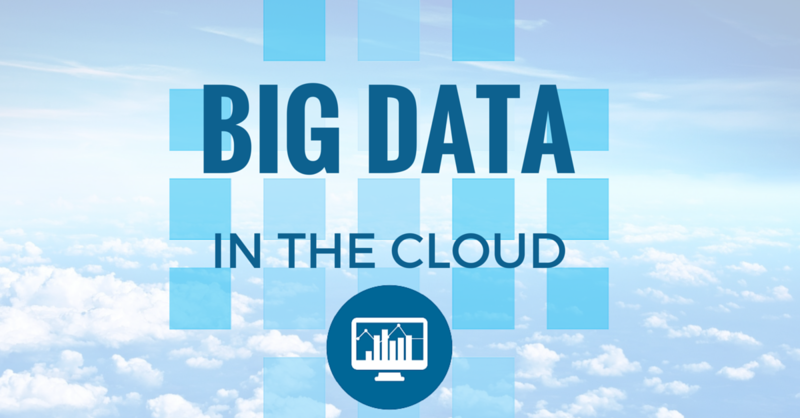 Be rest assured that Cloud-A has the right VM configuration for any Big Data workflow. Don’t see a VM flavour with enough juice for your workflow? Contact us to discuss our unadvertised configurations. 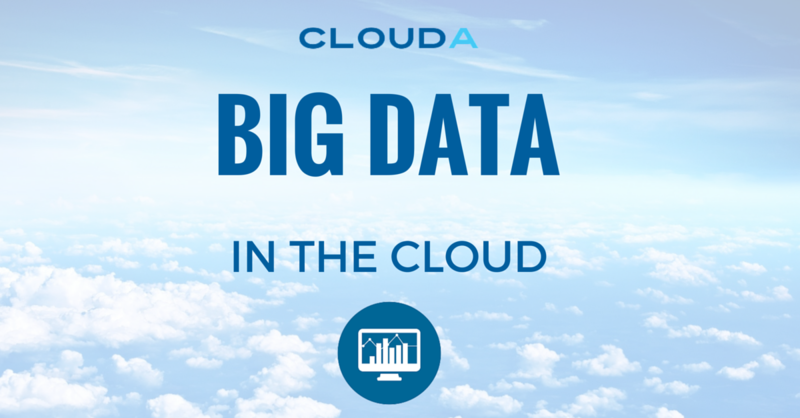 Stay tuned for a series of content pieces focusing on Big Data on Cloud-A, including some technical tutorials. In the meantime, checkout our brand new Big Data Solution page.